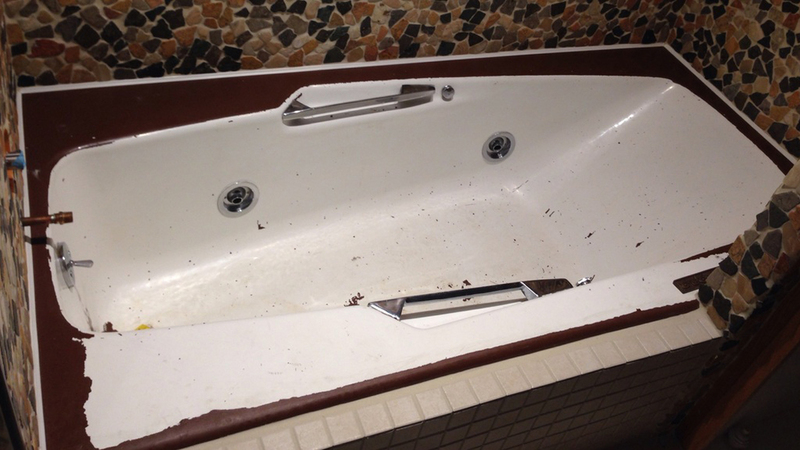 If your bathroom is worn, damaged, or simply not looking its best, give Superior Refinishing a call in Anchorage, AK . 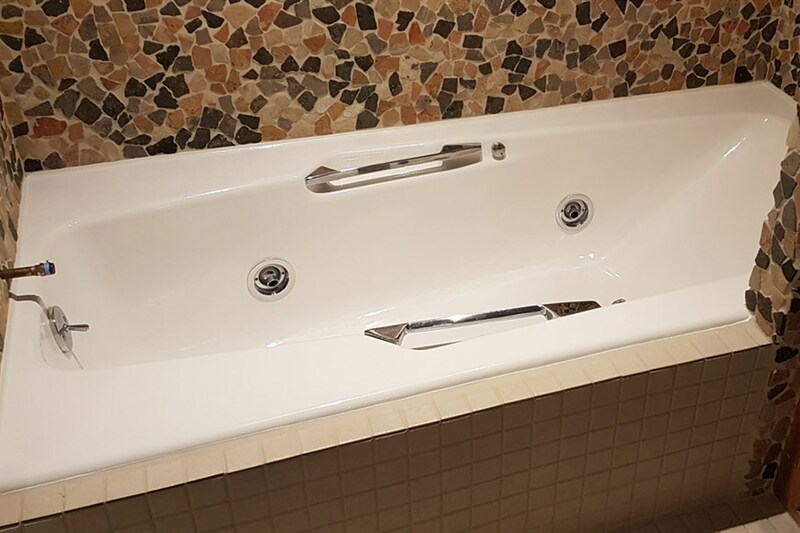 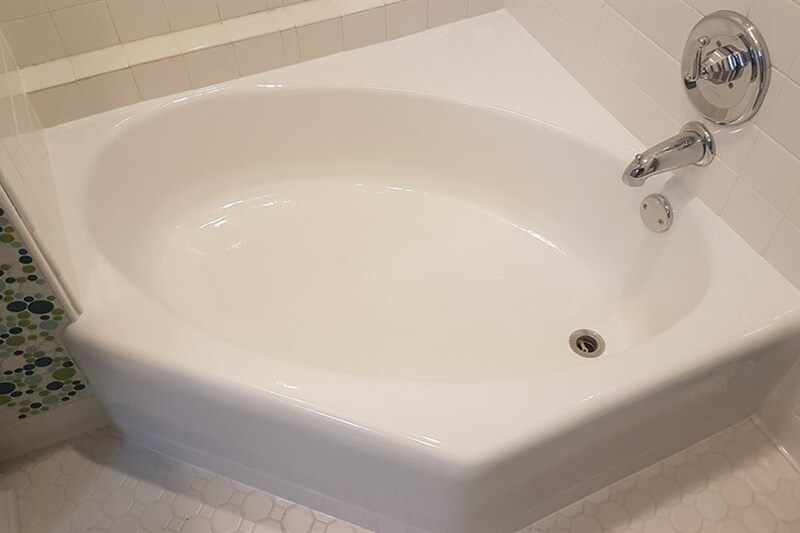 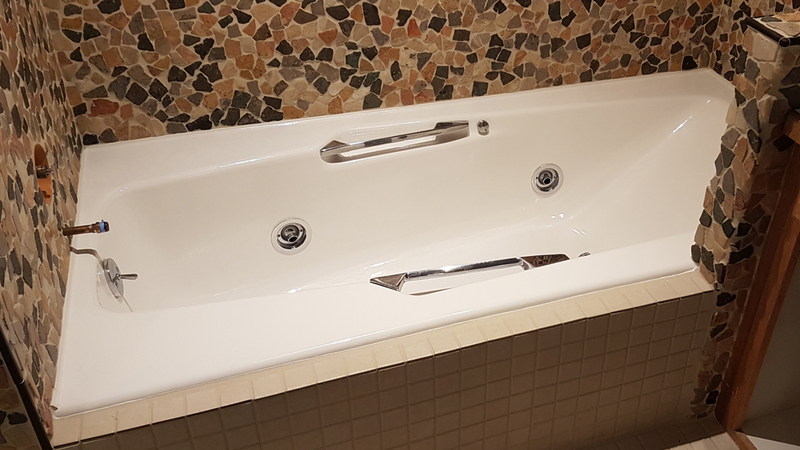 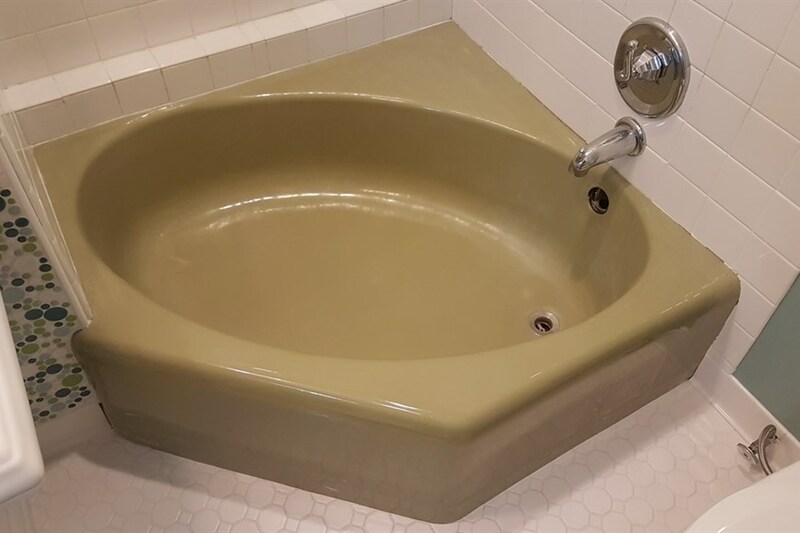 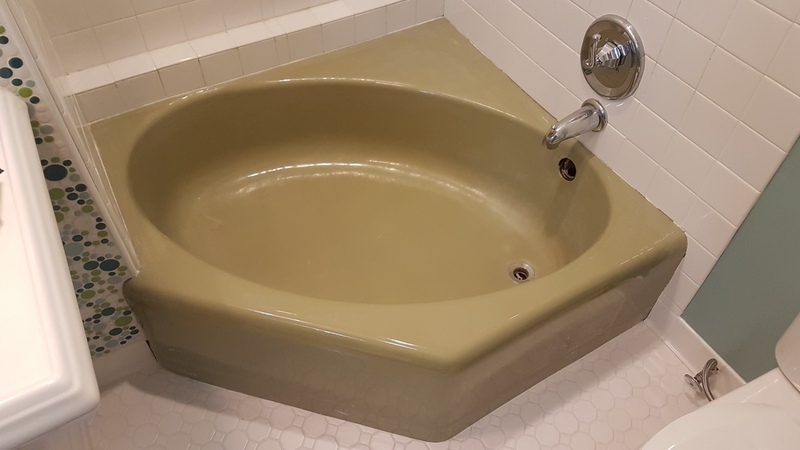 We're the specialists when it comes to bathtub refinishing and resurfacing, plus we also reglaze tile, refinish porcelain and repair scratches & chips. 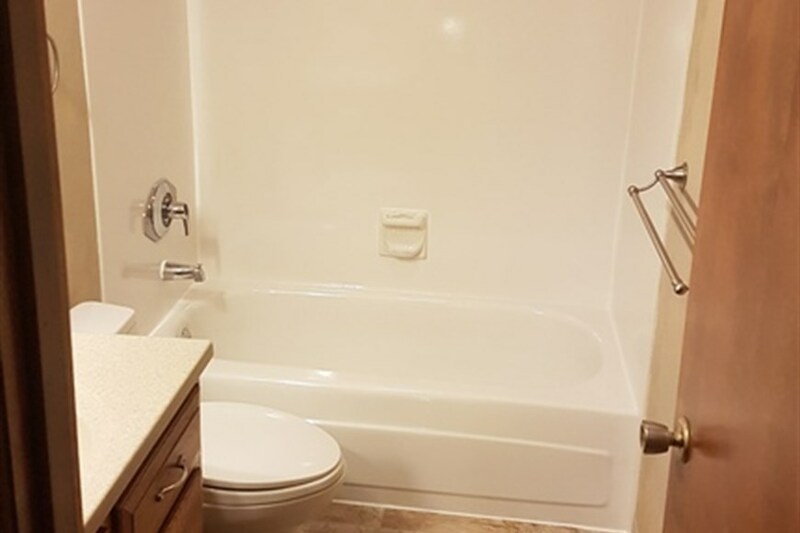 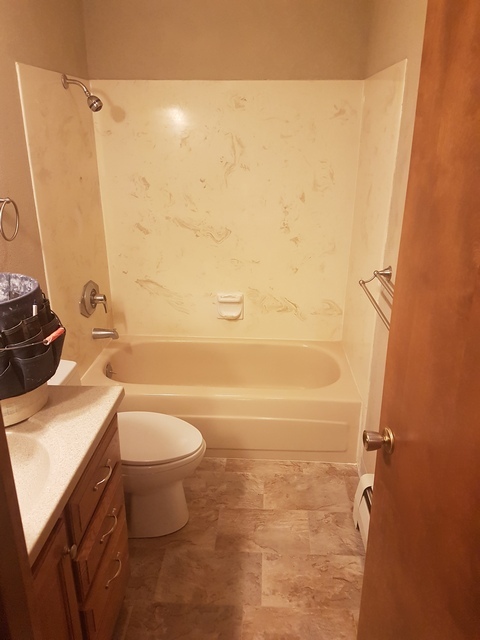 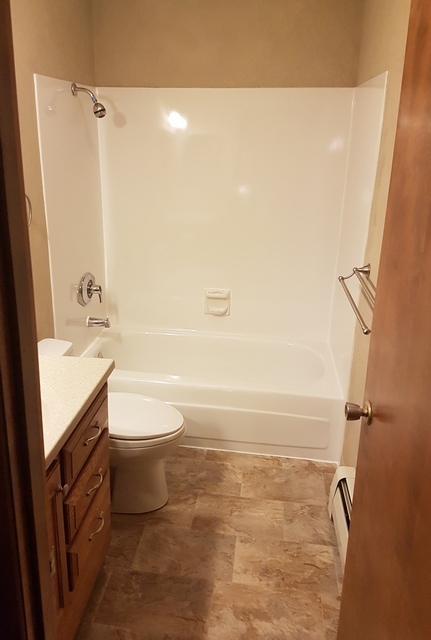 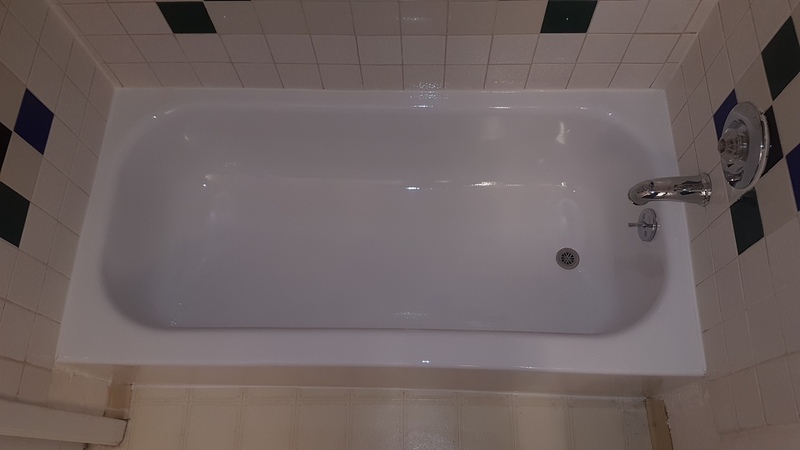 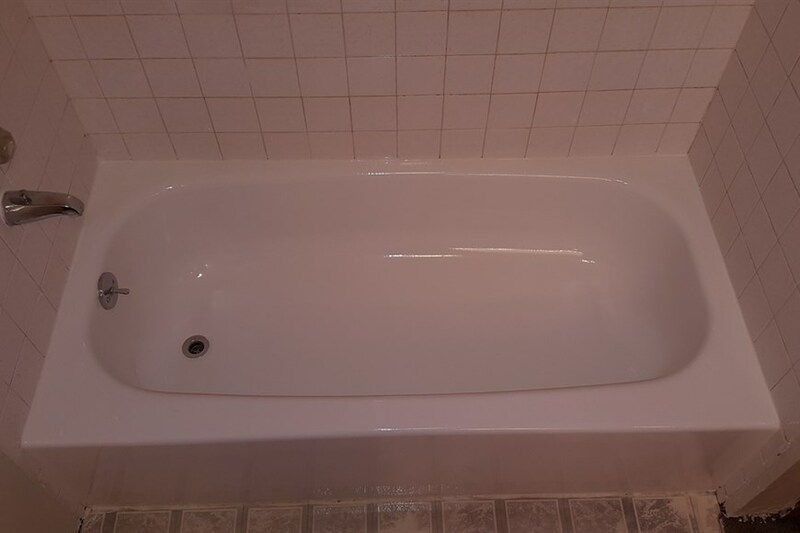 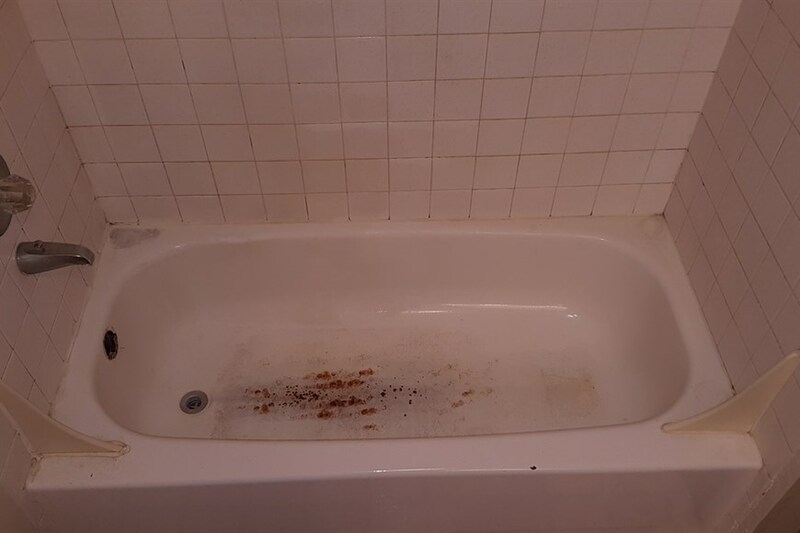 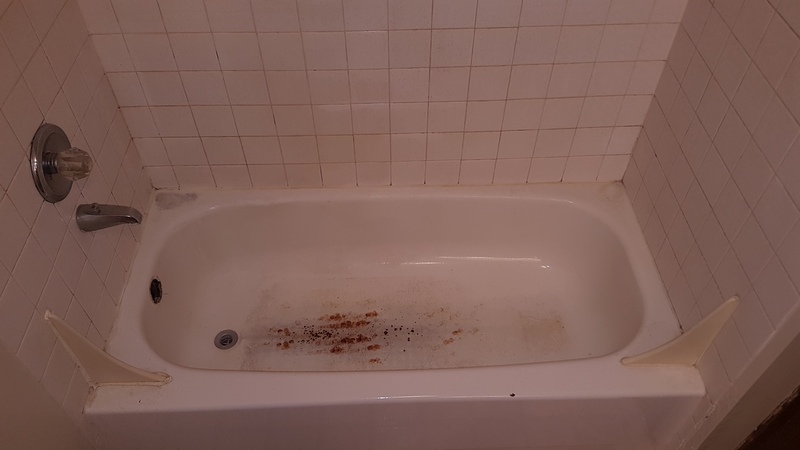 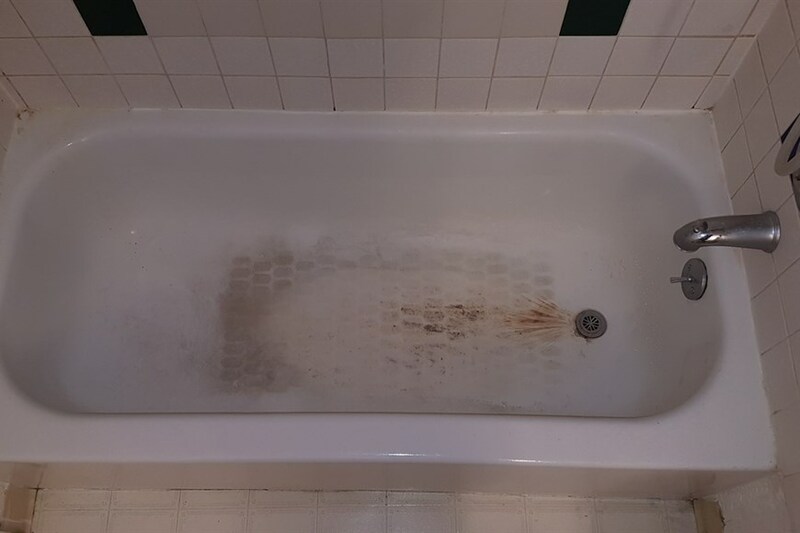 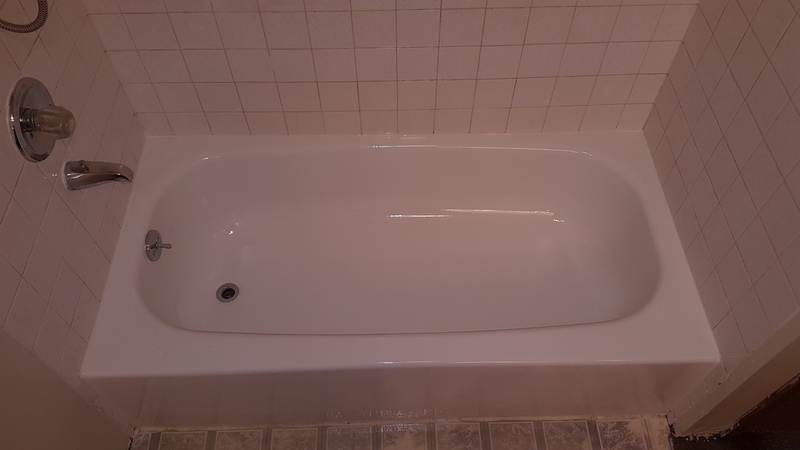 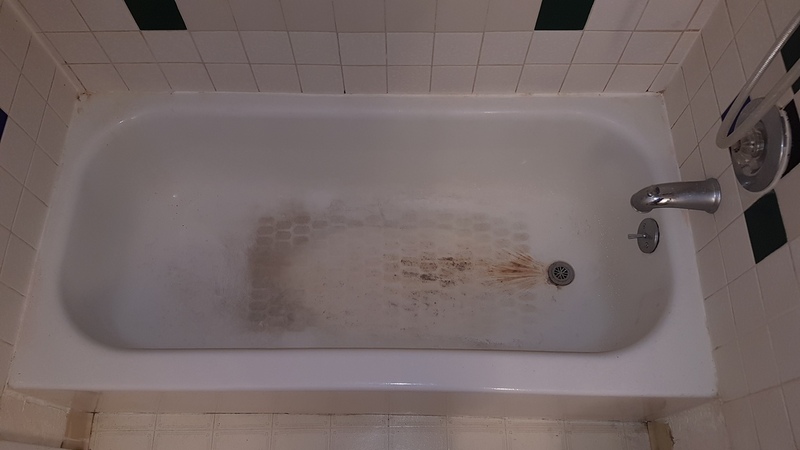 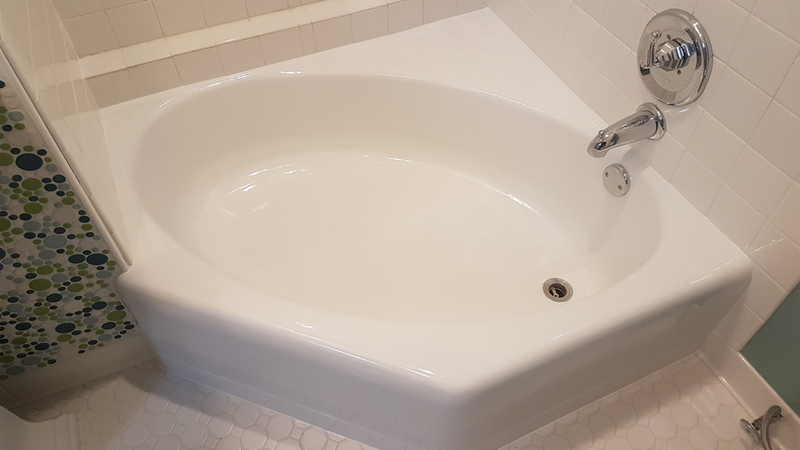 Bathtub refinishing can add an amazing, rejuvenated look to your bathroom without the huge price tag, hassle or time consuming task of a full renovation. 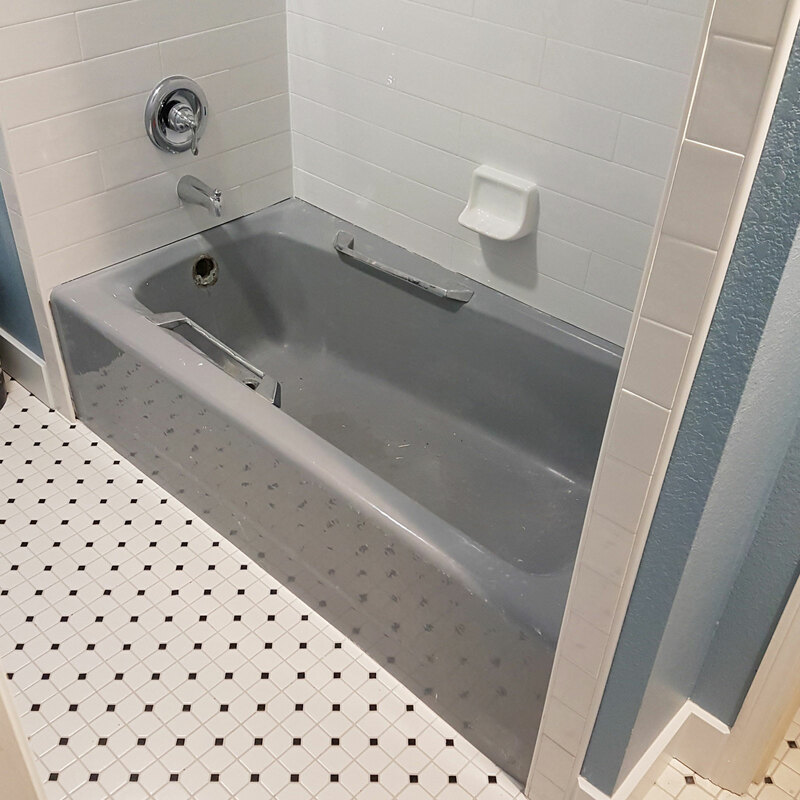 Our service area includes Anchorage, Eagle River, Palmer, Wasilla, Girdwood and Big Lake. 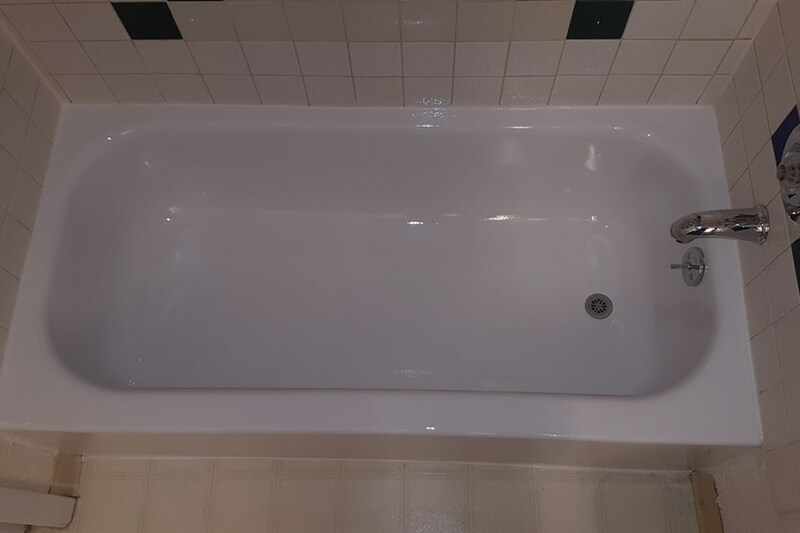 Take a look at our impressive gallery of before & after shots of bathtubs, showers, toilets, tile and sinks. 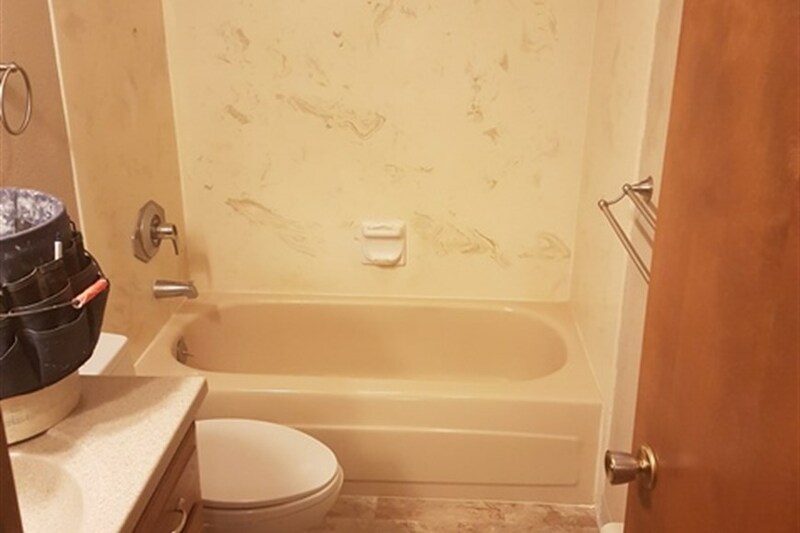 This will give you an ideas of what we can do for you. 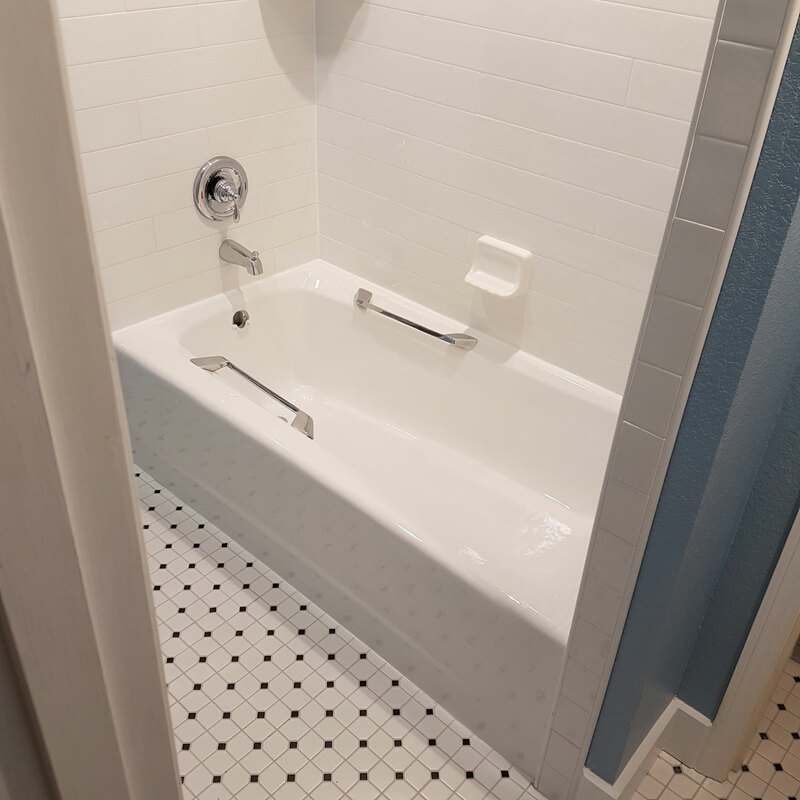 Call us in Anchorage at 907-764-9000, if you have any questions. 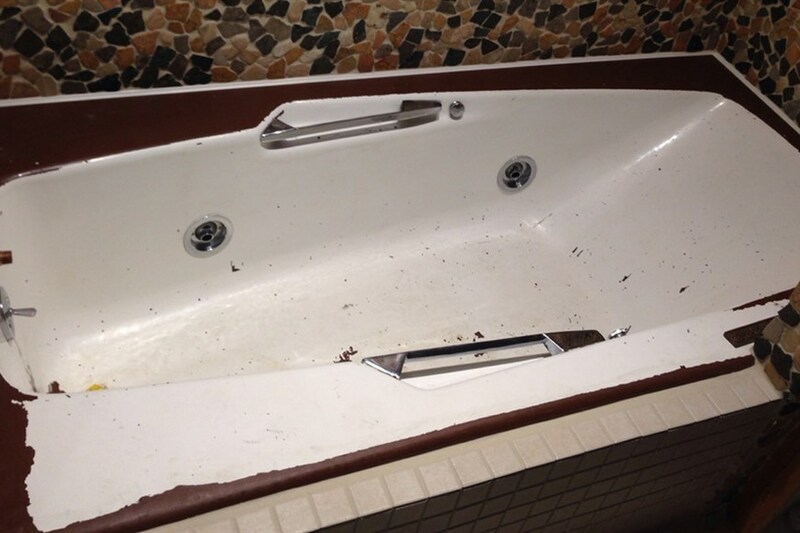 You'll be amazed at the low cost and new look you can achieve with bathtub resurfacing.